The final decision re: certification is made by the executive of the Certification Council, and certificates/pins are awarded at an annual event. We keep in touch with our members through conferences, and through our web page. Reviews all the information and determines the certification status of each applicant. 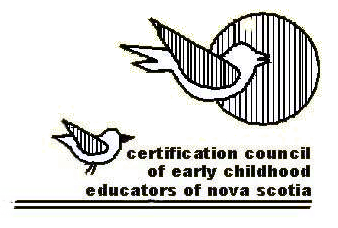 View and Download Early Childhood Educator Certification Application Form. View and Download Criteria and Procedures Forms.